Standard: Children demonstrate the ability to coordinate their small muscles in order to move and control objects. In the first year of life, children work on holding objects in a controlled manner. In the first two months of age, children’s hand movements are reflexive. 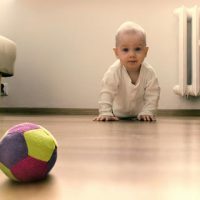 At three months of age, these reflexes begin to fade as children bat at objects and soon will be able to pick up large objects. Between four and eight months, children are perfecting their grasp. They are able to intentionally pick up objects and bring them to their mouths in order to explore. Children start to manipulate objects while holding them in one hand. 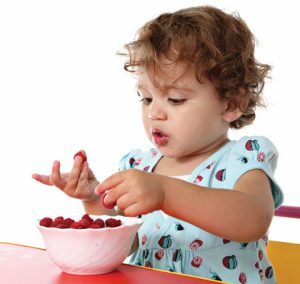 Around nine months of age children start to pick up small objects with their thumb and forefinger. This movement is known as the pincer grasp. As they perfect this skill, they will soon be able to pick up very small objects. The pincer grasp is important for self-feeding and also is the precursor skill to holding feeding and writing utensils. Children’s everyday activities help support the development of their fine motor skills. 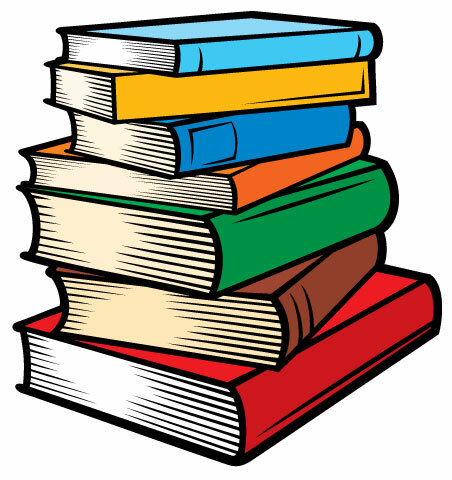 These skills include feeding, reading books, and playing with a variety of different objects. 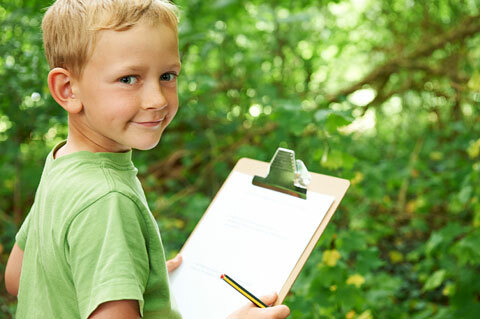 With improving skills, children change the way they explore their surroundings. They begin to push a toy car, instead of just holding and moving it around their hands. They may also pick up objects and place them inside containers. They begin to stack blocks, instead of just knocking them down. Children begin to reach for, grasp, and move objects. Children begin to gain control of their small muscles and purposefully manipulate objects. Children begin to coordinate their movements when using their small muscles and begin to manipulate various types of objects. 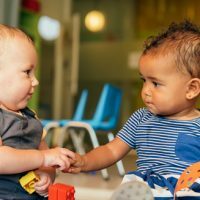 Children effectively coordinate their small muscles to manipulate a wide array of objects, toys, and materials in different ways.